Hey kids, are you looking for something fun to do? At American Family Fitness, we have games, sports, and swimming all year round, and summer camps too. Get fit, make friends, and have fun! We love kids at American Family Fitness, and that’s why we offer programs for even the youngest member of your family. The KidZone, a place where parents can drop off their children while they workout, offers supervised play in a secure environment. We also offer the Fit Kids program for ages 9-13, where kids can enjoy age- and size-appropriate strength and cardio training. Our gym offers an indoor pool, a supervised youth game room, and programs like karate, youth yoga, paint nights, 'tween parties, and more. And then there are the summer camps! For kids who are ages 5-13, our Glen Allen gym offers the always fun, never boring, Kamp Kaboom. Jr. Kamp Kaboom, for children between the ages of 2-4, provides games, crafts and plenty of fun activities. For kids who would prefer spending the summer playing sports, we also offer basketball camp for ages 7-14. Youth activities, including karate, youth yoga, paint nights, 'tween parties, swimming lessons and swim club, are held throughout the week at our fitness center in Glen Allen. 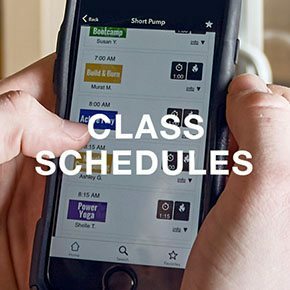 Check the Class Schedule page for more information about dates and times. 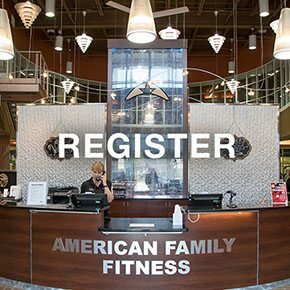 To register for summer camps at American Family Fitness, please visit the Camps Page and fill out the form for your chosen camp at our Glen Allen gym. We can’t wait to see you this summer! Learn more about the many activities we offer kids and youth at our health club in Glen Allen. 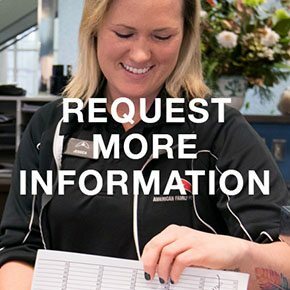 Visit the Welcome Desk and ask about the KidZone, Fit Kid, swimming lessons, swim club, summer camps, and more.